Beauty is in the eye of the beholder, as the adage goes, but no one can argue with the objective beauty our planet has to offer. That fact is what inspires most photographers (professional and casual alike) to point their lens of choice at nature and capture just how breath-taking it all is. Still, it takes a considerable amount of skill to replicate the captivating details of a flower, a landscape, or a rushing waterfall in a photograph. 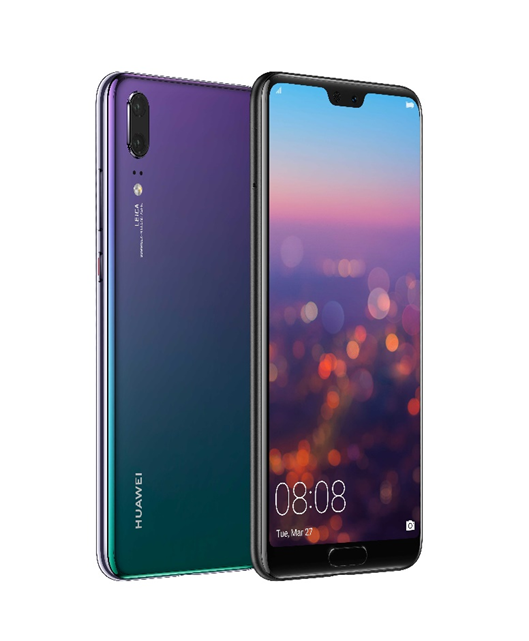 Huawei seeks to bring this pro-level skill to smartphone owners, with the result being the new P20 series equipped with Leica camera systems. The P20 and P20 Pro is distinct from previous P generations with the heavier emphasis on Intelligent Photography – that is, leveraging the power of A.I. features that make the cameras more dynamic in any given situation. At the official launch of the P20 Series in the Philippines, Huawei recapped one of their previous events that underscore the new device’s camera prowess: the Earth + Lens Exhibit held last April 22, 2018 at the S’Maison at Conrad Manila. The Earth + Lens Exhibit is the collaborative product of Huawei and the Manila Bulletin, showcasing images of Mother Nature shot on the P20 Pro. 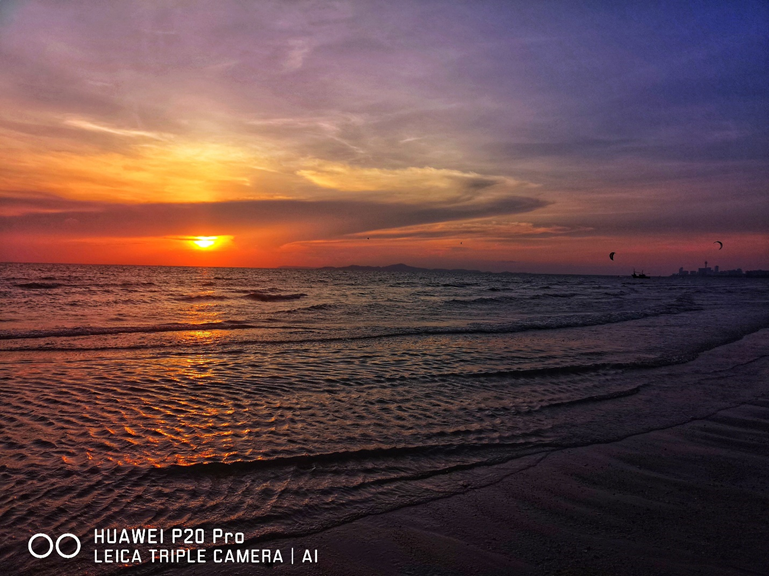 Coinciding with Earth Month, the exhibit served to celebrate the deep appreciation we all have for nature’s beauty enabled by the triple camera systems on the P20 Pro. The P20 Pro also provided the cover of the April 28, 2018 issue of Manila Bulletin, further proving its merit as a serious photography tool. Edgard Hilario of Manila Bulletin also notes the perception shift brought about by smartphone cameras and the empowerment they provide to people: “Having a good camera phone makes you always ready to take pictures,” Edgard says as he whips out a Huawei P20 Pro and expressing satisfaction with its portrait, black and white, and selfie features. 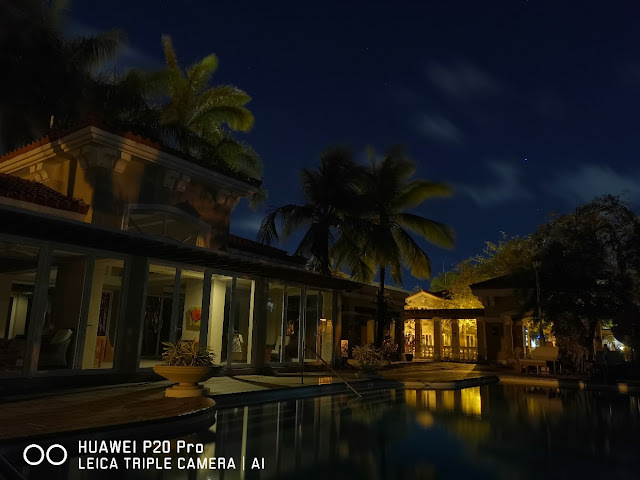 Mae Ilagan of When in Manila raves about the Huawei P20 Pro’s auto mode, especially its AI-powered scene recognition feature: “Sobrang ganda kasi talaga ng photos na napo-produce niya (The photos it produces are just so beautiful)… it's more convenient to use. It captures moments and immortalizes memories just the way how my mind sees it. The feedback from the Earth + Lens participants illuminates just how powerful the P20 Series cameras are. When experienced photographers talk about how “leaving the DSLR at home” becomes more sensible than outlandish, it’s a testament to the hardware and software perfection Huawei has achieved with their flagship devices. 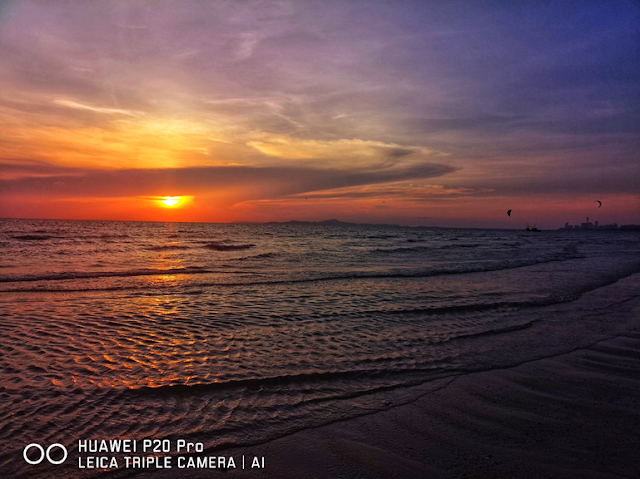 Indeed, smartphone photography in recent years has become a viable alternative to dedicated camera equipment, but Huawei takes it to a new level: by giving P20 users an incredibly capable, pro-level photography tool, beholding nature in all its intricate and captivating glory just became much more accessible. For more information about Huawei devices in the Philippines, you may check out facbook.com/HuaweiMobilePH.